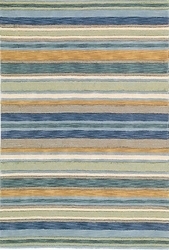 Our hand hooked blue and green rugs are the ultimate choice when decorating your coastal cottage or beach house. 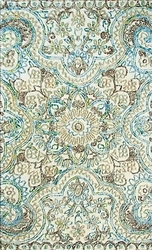 They come in a variety of shades and designs including coral, floral, nautical and many more. 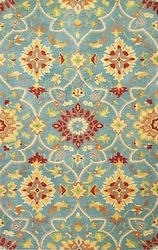 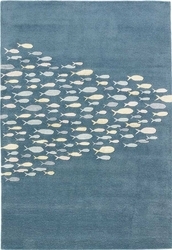 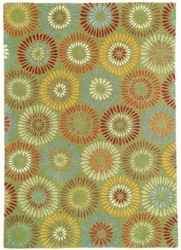 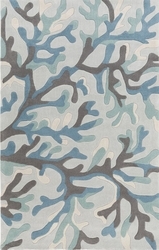 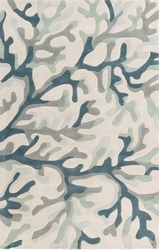 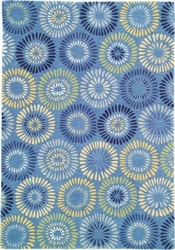 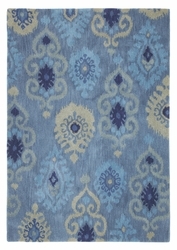 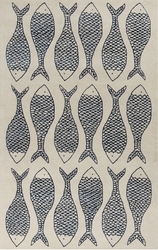 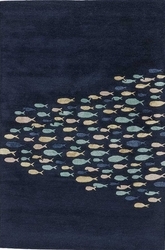 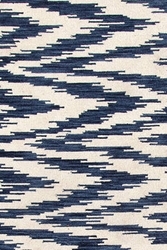 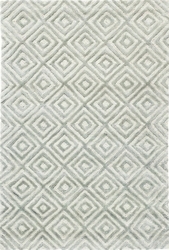 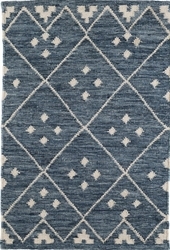 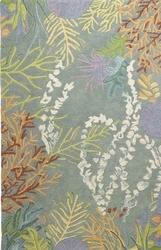 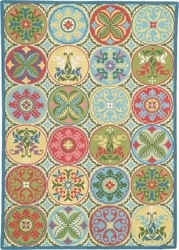 For more colors see our entire collection of hand hooked and tufted rugs! 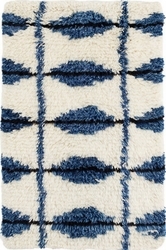 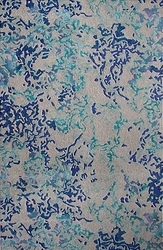 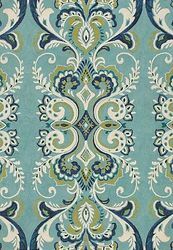 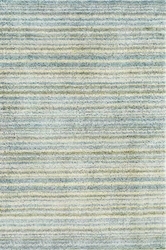 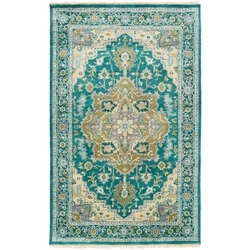 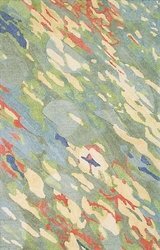 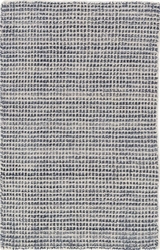 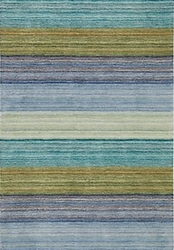 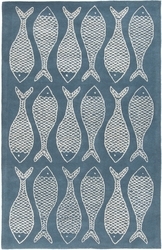 Blue and green hooked rugs are colors that nourish to coastal vibe and transform a room into a tranquil space. 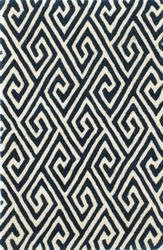 Our vibrant patterns and captivate and add a casual, tropical complement to our rattan furniture. 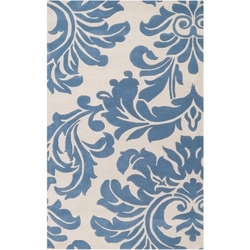 Look for a more traditional, or elegant design? 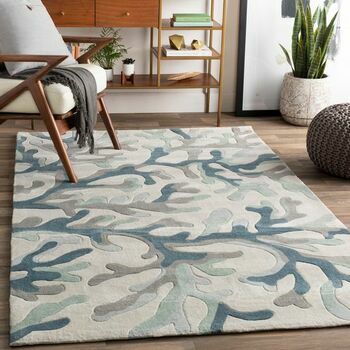 Pair them with our custom wood decor. 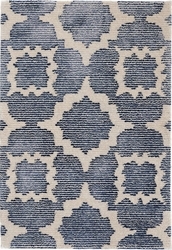 Sizes range from the smallest accent to full room-sized pieces and runners too!